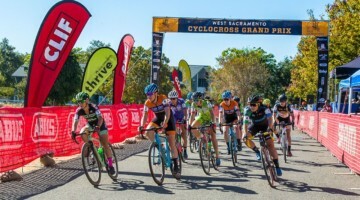 Day One of the Sea Otter Classic is in the books and we have a quick round-up of some of the daily highlights from the show. 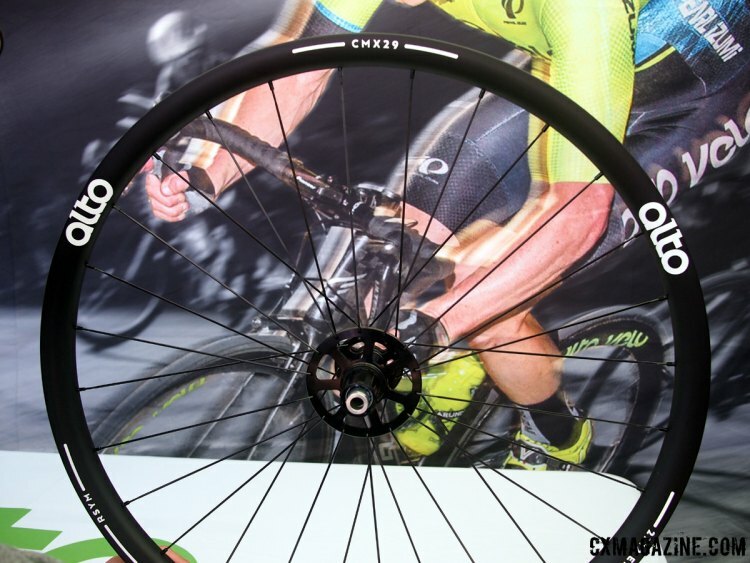 Highlighted here are new wheels from Crank Brothers and Alto Cycling as well as some new accessories from Lezyne, ESI Grips and Mavic. 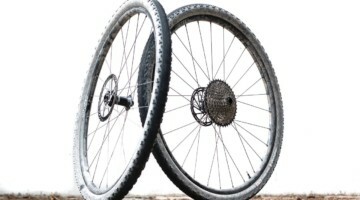 The Zinc 3 wheels from Crank Brothers are a new alloy wheelset designed for serious gravel or cyclocross racers. 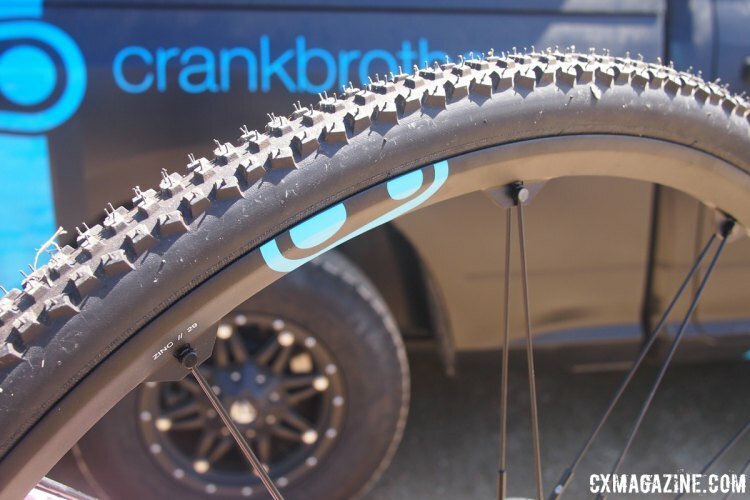 They are a 29er/700c wheel with a 21mm inner width and uses the same TwinPair spoke technology that Crank Brothers uses on all of their mountain bike wheels. 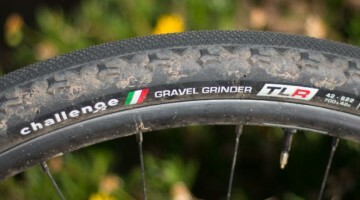 These wheels are disc specific and are naturally tubeless ready (there are no holes drilled into the rims). 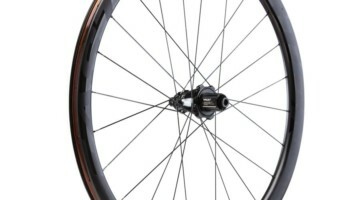 Axle options include 15 or 9mm front and 142×12 and 135x10mm for the rear. 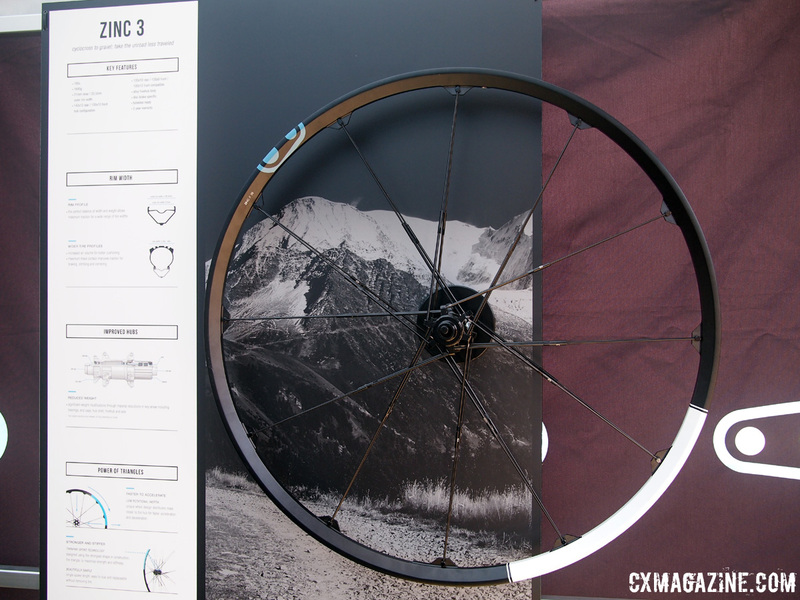 The Zinc 3 has a claimed weight of 1645 grams, the retail price is $750 and are available now. 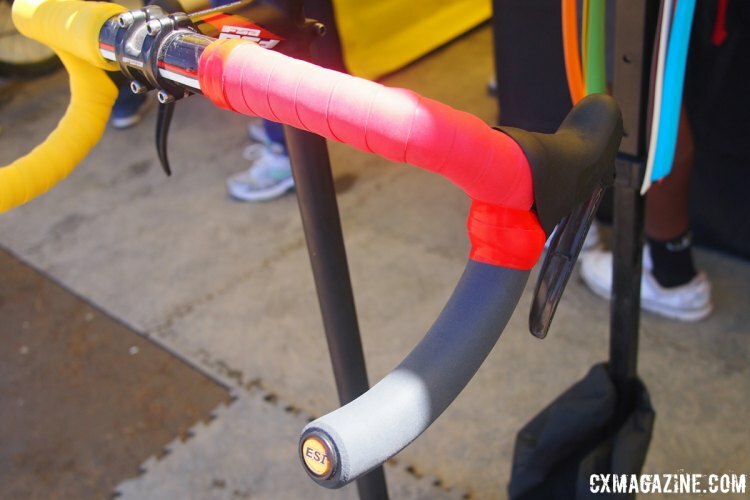 ESI Grips have been making some very innovative bar wrap and grips for a while. Shown here is the company’s new Tops and Drops system that uses bar wrap for the top of your handlebar and an elongated grip for the drop portion. When the time comes to replace either section, the advantage is that you don’t have to change out the entire bar wrap and you can just replace only the section that is worn. The silicone material is a good choice for ’cross racers and riders since it is resistant to dirt and mud and can be cleaned with common bike cleaners. The bar wrap also provides impact absorption properties. The bar wrap also has a symmetrical design so users can also reverse the wrap to help extend the life of the product. 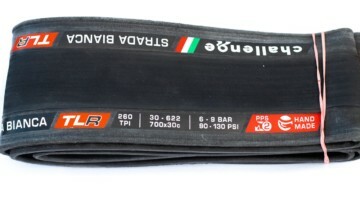 Since ESI uses silicone tape, there is no sticky residue when re-wrapping your bars. Pricing has not been set but will be comparable to an equal set of wrap and grips. The Tops and Drops bar wrap/grip system will be available soon—as final packaging is being sorted out currently. 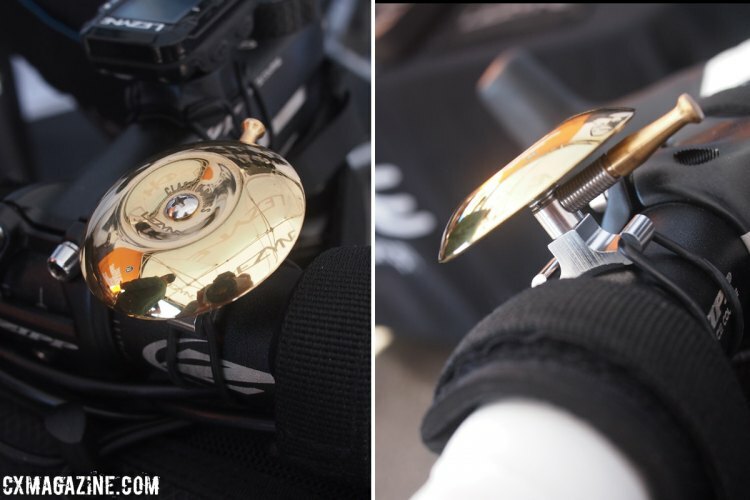 Lezyne had its all-new Enhanced Micro GPS watch on hand (stay tuned for our full review), but it was a small, easily overlooked product that caught our eyes and ears with a bit of sparkle and ring. Marked simply “Classic Brass”, this little bell had a very elegant ring and a simple, but effective design. We were told that the bell is only a prototype at this stage. We previously covered some of Alto Cycling’s new wheels at Interbike and the company was showing its new carbon mountain bike wheels at Sea Otter. Highlighted here are the new CMX29 carbon 29er wheels that also naturally fit cyclocross and gravel tires. They have a 25mm inner width, 30mm outer width and a depth of 28mm, with a hookless bead. The pair weighs 1526g, with no weight limit—making them potentially great lightweight options for Clydesdales or riders tough on equipment. 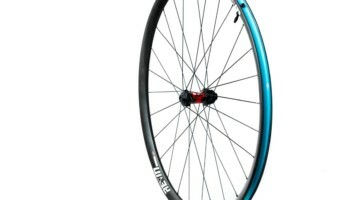 These wheels are available now and have a retail price of $2225. Mavic was showing some of the latest offerings in special graphics at an evening event we attended. The Sequence Elite W is a women’s specific shoe for the road-oriented crowd that has an affordable price of $159.95. For those seeking a higher end model, Mavic has released a Classics Limited Edition Cosmic Pro with a price of $319.95. 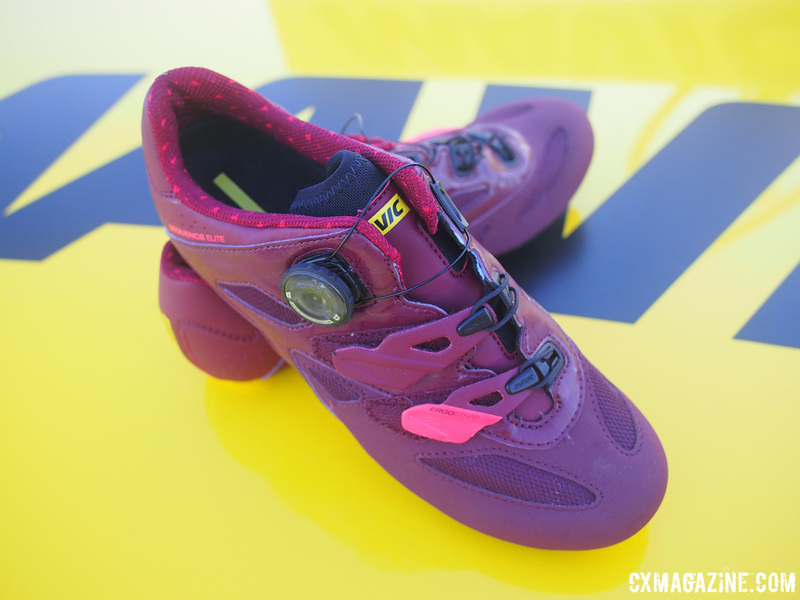 There’s mountain/cyclocross-equivalent versions of these shoes as well—stay tuned for our full review of the Crossmax Ultimate SL. See the full photo gallery of the above-mentioned products in the slideshow below.